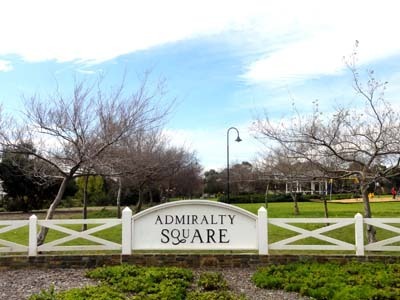 Whether you are looking for a great place to get some exercise, or a fun spot for the kids, Admiralty Square in Seaford Rise has got plenty of facilities to cater to your needs. 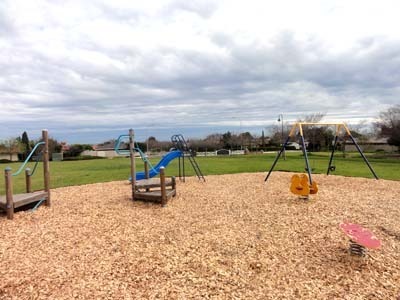 Get the whole family together because they will all find something to enjoy at this park and playground. Admiralty Square features a community tennis court, which is great if you want to have a few hits of a racquet but aren't a member of a club. There is only one court, but it is free to use, and is available to anyone. If there is someone else waiting to use the court then you must keep your game to a 30 minute maximum, but if no one is waiting you can play for as long as you like. 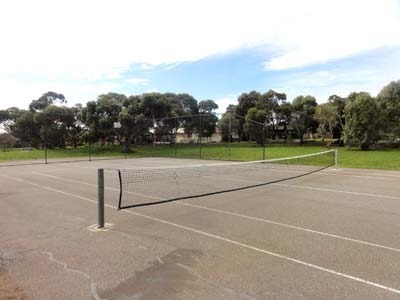 You must supply your own balls and racquets, but you could always take advantage of the sports library at the nearby Seaford Library and borrow some to use. As well as tennis, there are some paths that run through the square that could be good if you were looking for somewhere to jog. This is also a great bike riding spot. Experienced riders are likely to not find the path particularly interesting, but it is a good place to take kids who are just learning to ride, and they may get rid of their training wheels. The playground at Admiralty Square is basic, but still plenty of fun for the kids. There is a slide and some swings, as well as a few other small pieces of equipment. It is a playground that is suitable for both older and younger kids. The pine bark playground has lots of space for kids to run around with each other while they're playing on the equipment. Kids can also run around on the field space that the park has. This is not only a great place for kids to expel all that excess energy, but it is a good spot to set up a ball game. If you bring along your picnic blanket you could also consider having a picnic at the park, or if you're unsure of the weather you can set up under the rotunda and eat your lunch in the shade. For a scenic park that has a lot to offer, then head to Admiralty Park. 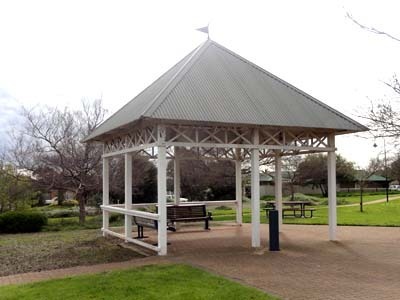 For more parks and reserves in the area check out the Onkaparinga City Council Website.